50 cent grabbed a selfie with Donald Trump. 6. 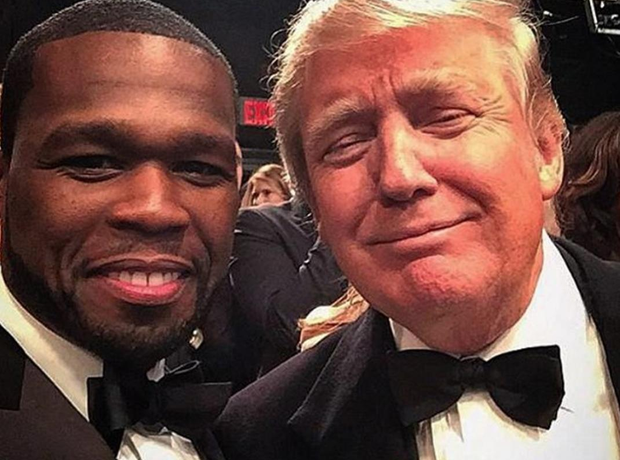 50 cent grabbed a selfie with Donald Trump.